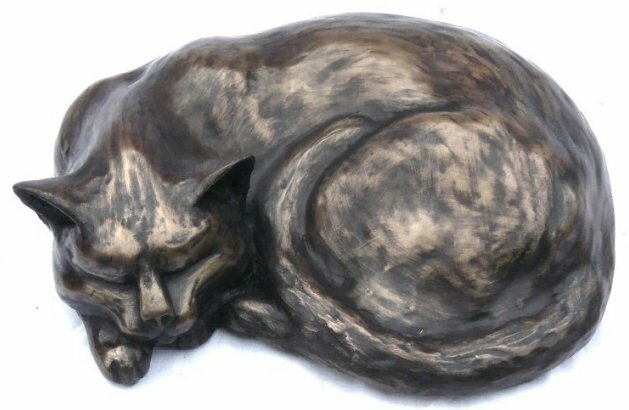 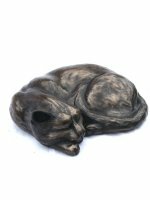 The spirit of self satisfaction is the phrase cat sculptor Peter Close uses to describe his series of bronze cat sculptures. 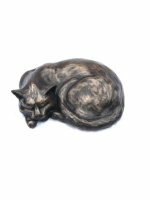 This is illustrated perfectly with Ben a happy, relaxed sleeping cat - a must for collectors of cat ornaments and sculpture everywhere. 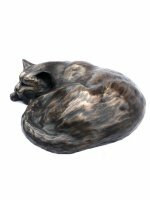 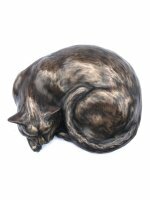 Each limited edition cat sculpture is hand engraved by Peter with its own unique edition number and will come to you with a signed certificate of authenticity.